Oh my goodness people. Rachael Ray is my girl! Anyone else feel this way? Well, if you do this freebie will make your whole day. 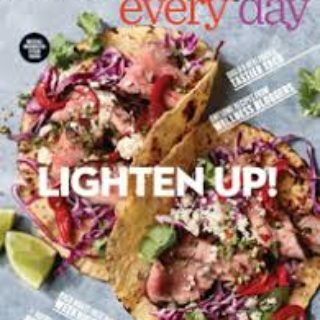 Mercury Magazines is offering a 2-year subscription to Rachael Ray Magazine for FREE. Click here and fill out the form to receive yours.